I had some cute embellishments in my stash and I wanted to do something with them. I just didn't know what exactly I wanted. 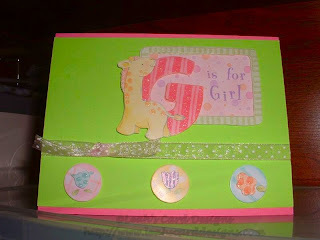 I wasn't sure if I wanted to do a layout using some of these embellishments or make a card. 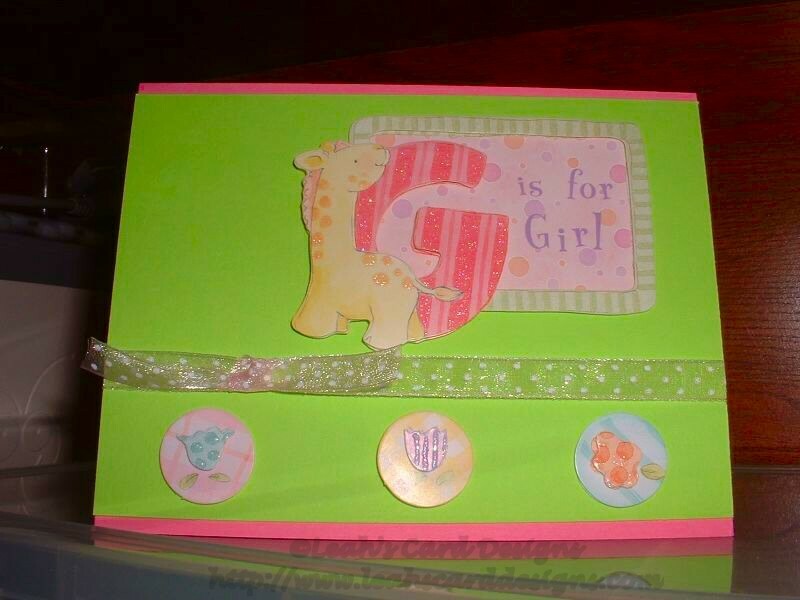 I decided to go with a card as I only have a son so no need for a girl layout. I hope you like it as much as I like the way it turned out.